Addiction is an ugly word, but research tells us that on average millennials spend more than two hours a day using their phone, checking it around 157 times. 18% of social media users can’t go more than a few hours without checking their social media platforms. In the last few weeks an Instagram egg has become famous. World-famous, in fact. (I do wonder if some people haven’t got quite enough to do ….). 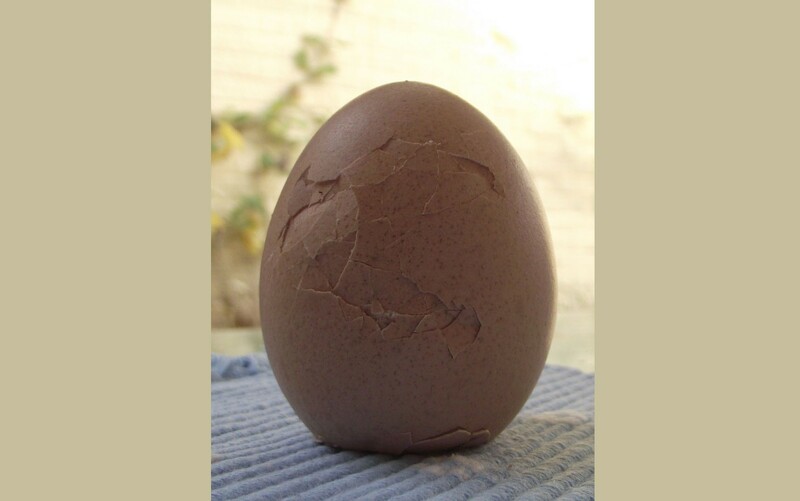 However, the egg, known as Eugene, has rather neatly been used as a way of reminding people that they can get help if they are over-dependent on social media. After Sunday's Super Bowl LIII, in a 30-second video shown Eugene cracks and falls apart. The caption reads as follows: "Recently I've started to crack. The pressure of social media is getting to me. If you're struggling too, talk to someone". Social media addiction is real and damaging lives. People are increasingly unhappy with their use of screen time and social media. The non-stop cycle of apps like Twitter, Instagram, Facebook, Twitch, and so on are highly addictive and designed to distract. Social media activity forms part of many business’ marketing strategies, so using social media at work is a daily activity for some employees. And the use of social media in the workplace is not confined to marketing. People who work in other fields such as recruitment, engineering, or communications also need to be on social media during the day. So what can an employer do to protect employees from over-use and reduce the risk of social media addition? A good starting point is to have a policy that provides guidance, standards and boundaries for the use of internet and social media. To break the cycle of the social media addiction, they can turn off notifications, block pop-ups or simply shove the device out of sight or hearing. But it can be helpful to have workplace rules or tips to set boundaries and encourage and reinforce healthy behaviours. Employers can help employees to focus. The work place is filled with distractions which come in all shapes, whether in the form of meetings, water-cooler chats, or non-stop social media notifications. By encouraging employees to focus properly and create distraction-free time, you can dramatically improve their productivity (and with it, their happiness). Go screen-free. Try holding meetings that involve no screens (mobile, watch, or laptop) whatsoever and watch focus increase. During important company meetings and social events, have a “no-device” rule. By clearly stating, "This is a no-device time" for specific events, you will have a greater impact on people than a blanket ban on all devices, so use it sparingly. It may be surprising but one of the negative effects of too much social media is that it makes people feel less connected and socially supported than before. To counter this, establish regular face-to-face time for your team. Having a team lunch together (or other similar social relaxed time) is a great way to do it. Employee assistance programmes can help to support staff who are concerned about their over-use of social medial by providing confidential counselling, information, guidance and referrals. If you provide the right tools can make a big difference in encouraging them to look at their usage and set limits. A balanced approach to technology usage that extends from home to office will definitely help improve.